Oslo Design Fair is upon us. 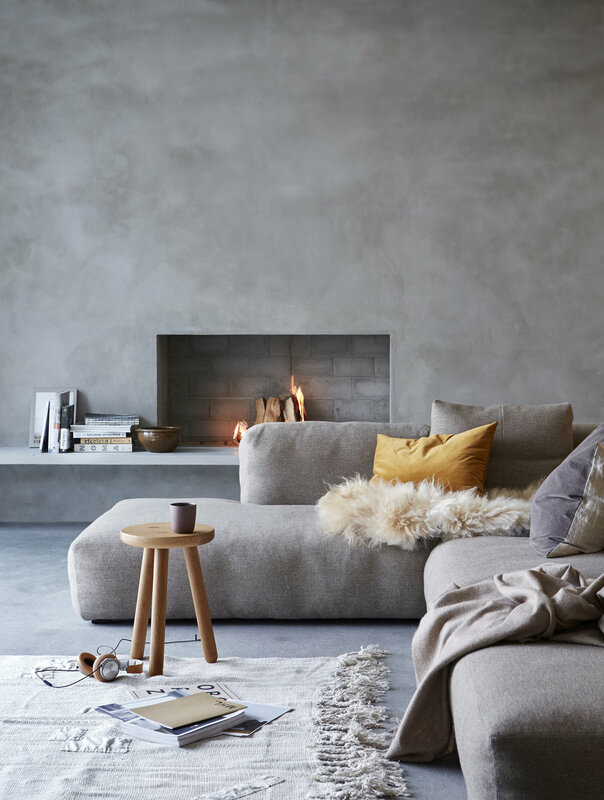 Set in Lillestrøm, just outside of Oslo, ODF has grown to become Norway’s most important trade fair and meeting place for design and interior decor. The biannual festival maintains its tradition of highlighting a new theme each season. Fall 2016 the theme was Togetherness, a topic that discussed the fellowship within the world of Norwegian design, with values such as intimacy, friendship and collaboration. Come January 25-28, the keywords Everyday rituals (Hverdagsritualer) will set the tone for ODF Spring 2017. Some very influential players from the world’s creative scene – such as Norway’s premiere food writer Andreas Viestad, trend analyst Lisa White from WGSN, director of Retail Institute Scandinavia Dorte Wimmer, Swedish designer Eero Koivisto, and many more – will be there to speak their mind and keep the discussion alive. All in all, we’re sure the spectacle will be fun, social and highly inspiring. Read more about it here.